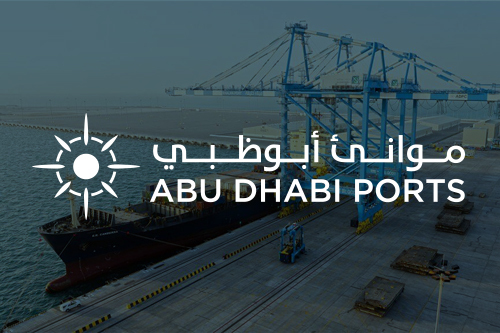 In February 2018, Abu Dhabi Ports signed a shareholder agreement with Autoterminal Barcelona – a member of Spain-based Noatum Maritime Group – to create Autoterminal Khalifa Port, a new joint venture (JV) company. Under a 15-year concession, the new entity will manage the RoRo/Car Terminal at Khalifa Port and progressively expand the existing car terminal to 300,000 m2. Currently, the 550 m of dedicated quay can accommodate two deep-sea vessels at the same time. Autoterminal Khalifa Port will build upon Autoterminal Barcelona’s experience to twin the success in UAE in various areas. Autoterminal Khalifa Port aims to create the best Ro-Ro terminal in the Middle East. It will be able to store approximately 17,000 vehicles in optimal conditions while ensuring perfect traceability. 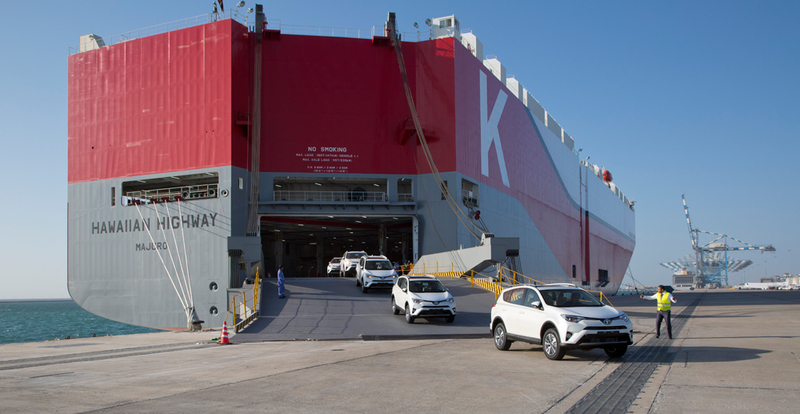 With highly efficient storage and berthing, the facility will be able to process a high volume of vehicles. The joint venture will transform the port into the regional automotive shipping hub for the Lower and Upper Gulf, Western India and East Africa. 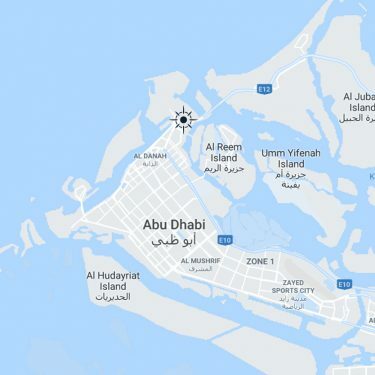 With rail transport being a vital driver for growth in the vehicle supply chain, the port will also be the first in the UAE to be linked to the new Etihad Rail network, which is currently under construction. to meet customer needs for value-added services. Required for used vehicles, and the handling of High and Heavy Cargo, which represents an important market for Abu Dhabi Ports. and monitoring the quality management systems in the terminal.